SF Signal will be missed. But the science fiction/fantasy world has always been chock-full of innovation. The vacuum left by SF Signal creates more room in the spotlight for fresh, entertaining podcasts like Functional Nerds. OK, so maybe not my “deepest secrets.” But this is possibly the most interesting interview I’ve ever done. 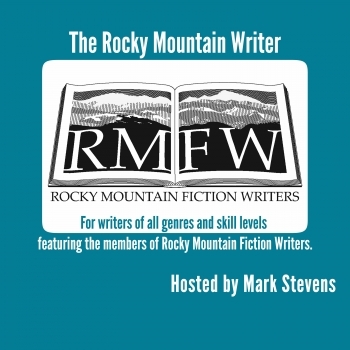 When the unstoppable Mark Stevens from Rocky Mountain Fiction Writers invited me onto the RMFW podcast, I had no idea he’d ask me such thought-provoking questions. 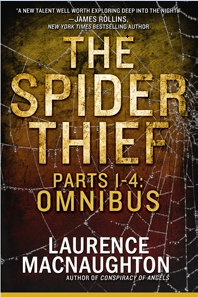 Outlining a novel is kind of like building a wall — one brick at a time. 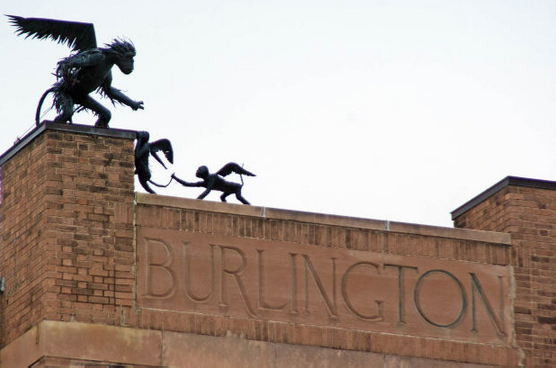 Flying monkeys optional. Getting overwhelmed at the prospect of starting (or finishing) your novel? Feeling the pressure of hundreds of blank pages staring at you, waiting to be filled? You just do it one block at a time. Just like a towering brick wall is made up of individual bricks, your manuscript is made up of individual parts. You just have to break it down into small, easy-to-handle chunks, and then build it up from there. Here’s how.